Root Canal treatment is not painful. That is right! There are many misconceptions and confusion about Root Canal Treatment. I am here to tell you some surprising facts about Root Canal. Root Canal treatment is not painful. That is right ! With current technology and performance anesthetics, root canal treatment can be finished without pain. Most patient come to me with pain that is caused by damage to the tooth. Root canal alleviate the pain by eliminating the problem. Root Canal treatment is recommended option than tooth extraction. Root canal is simply the best option, because it saves your natural tooth. Your own tooth has natural roots and its my first preference to save your tooth. Root canal is cheaper than implant and less lengthy. The natural roots contribute to a healthy jaw bone and gums. Extraction of the tooth and dental implant is the very last option when the infection is too big, or the natural roots are broken. Root canal maybe necessary even if you dont have pain. With advanced technology, I sometime determine that your tooth may need Root Canal before even you get to the point of severe pain. A local X-Ray can easily reveal state of your root and consider that you can take care of your tooth before you start getting pain in the middle of night. 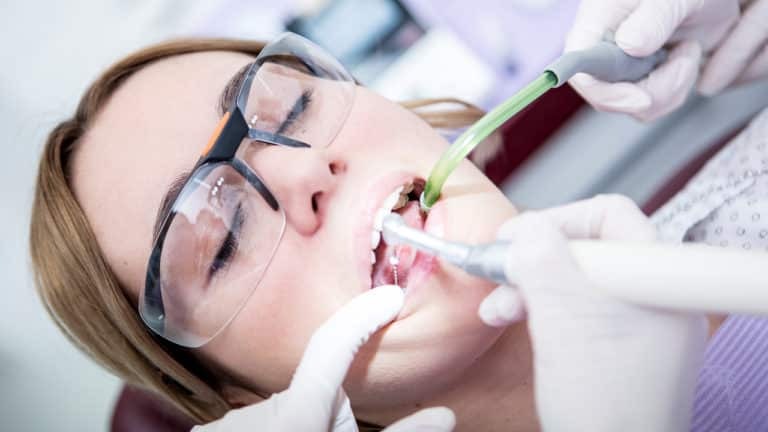 I normally treat my patients who need Root Canal between two to three hours and sometime if the tooth is not complicated, Root Canal can be finished within an hour. The truth is Root Canal does not lead to any illness. The treatment can be done in my office in safe and quiet conditions. The only certain thing is if your tooth infection is left untreated, infection can spread and can lead to overall bad health. If you have any questions or concerns, feel free to drop by my dental office in North Plainfield. Top Benefits of SmilingWhat is a dental implant?